As the Oscars are approaching, we decided to have our own Oscars here at Jet Digital Marketing to recognize some of the most credited industry leaders in the Search Engine Marketing space. These 4 nominees have definitely earned their nominations, and we want to recognize them for their contributions and insights that they have shared with the search engine world that have changed the lives and advanced the careers of many SEO enthusiasts. 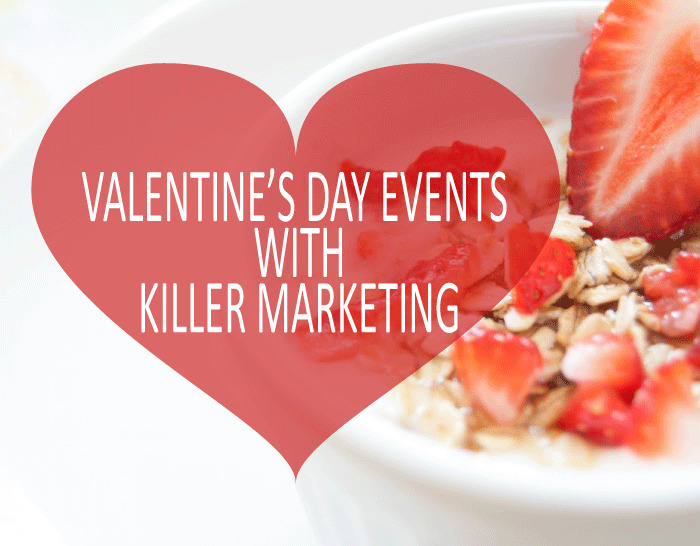 As you search for some fun Valentine's day events to attend with your significant other, why not learn some killer marketing techniques along the way? Here are some great events and ideas that might spark your interest for great places to take your date for Valentine's day, and why their marketing is superior to all the other companies in Utah trying to promote their Valentine's day specials. 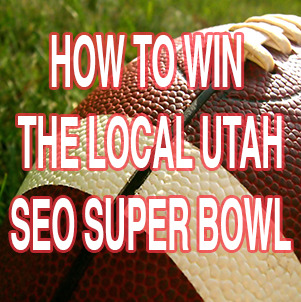 Making the right plays, strategizing, and having the right members on your team are all important parts to winning with local Utah SEO (local-seo), just like winning a football game. It is important before you start implementing your local SEO techniques to have a clear view of what it takes to win against the big dogs. You want to move your rankings up the search engines, just like you would move a football down the field, and here are the important steps to do it. 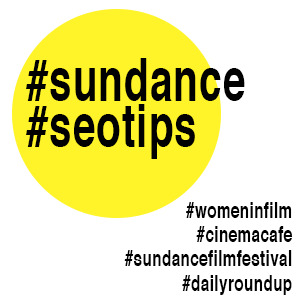 Whether you are able to attend Sundance or you are following the buzz with all of the events and premieres from miles away, there is a great opportunity to boost your website through these three quirky local search engine optimization (services/local-seo) tips to help Sundance, and let Sundance help you! 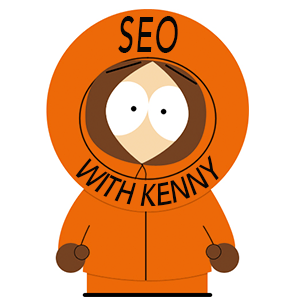 Photocredit: South Park Comedy Central (http://southpark.cc.com/) If you are a South Park watcher, you know that Kenny McCormick is known for getting killed in almost every episode. But as the seasons progress, he starts to die less often. How does he do it? He uses these three SEO techniques (http://www.jetdm.com/) and implements them in everyday life. Now he only dies occasionally, and is able to summon his super hero identity, Mysterion. So read through these three tips and learn his secrets. Conversion optimization means getting into the minds of a potential lead and figuring out what they want to see on your website. This can be a challenge if you do not have the right fundamental conversion tools in your toolbox. Here are four simple secrets to increasing your conversion rates and converting more leads on your site.